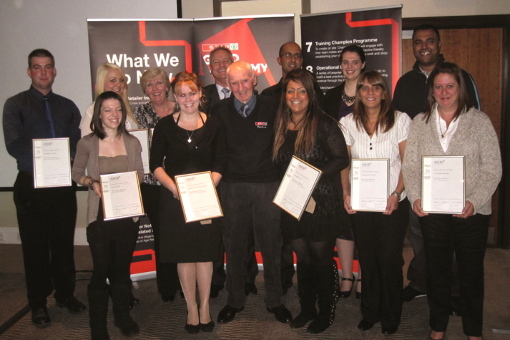 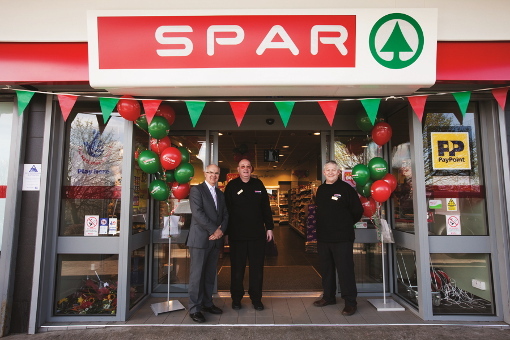 Blakemore Trade Partners supports the independent SPAR estate of A.F. 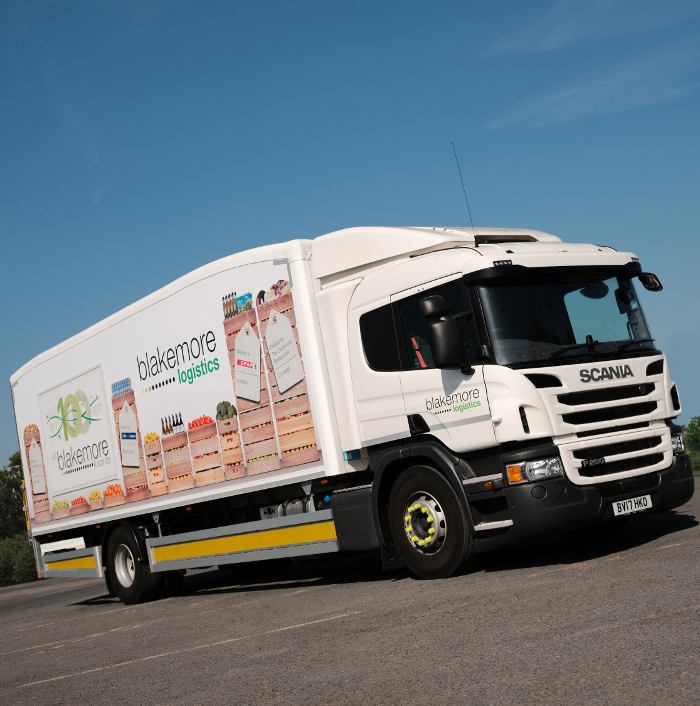 Blakemore & Son Ltd.
As a family business, A.F. 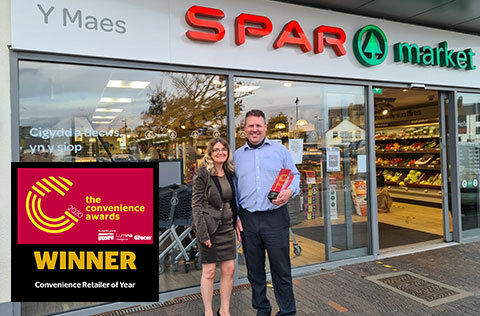 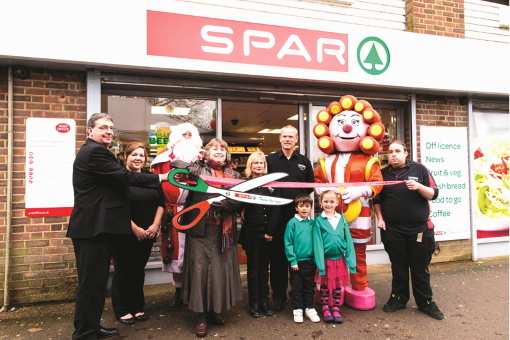 Blakemore understands the needs and values of SPAR independent retailers and is committed to helping them achieve success. 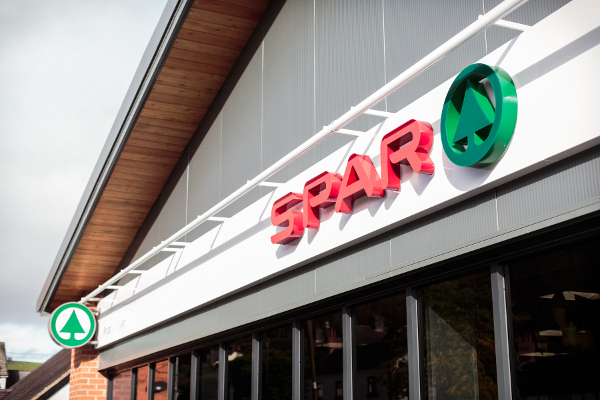 SPAR is the world’s largest international food retail chain, encompassing more than 12,000 stores in 40 countries. 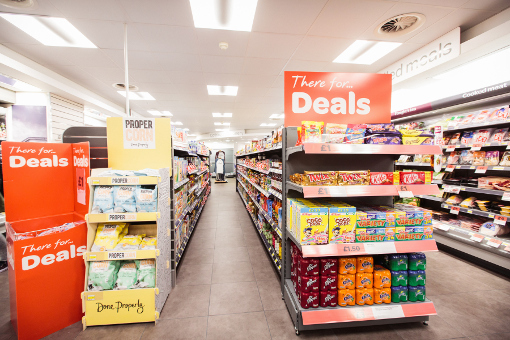 With more than 2,600 stores and a turnover in excess of £3 billion, SPAR is also the UK’s leading convenience store group. 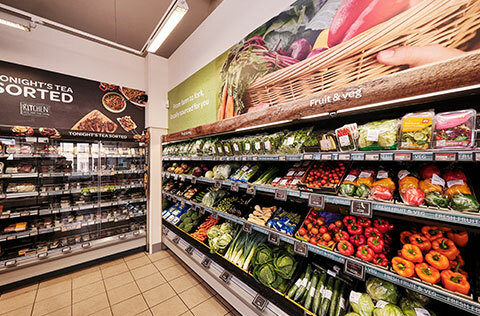 Being a ‘symbol’ group means that individual SPAR members retain their independence but enjoy the many benefits of being a part of a global brand. 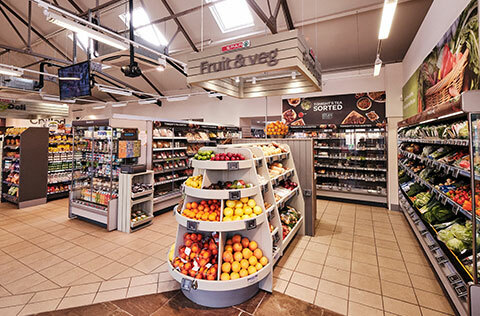 Being a part of SPAR offers retailers everything from fresh food to financial packages.